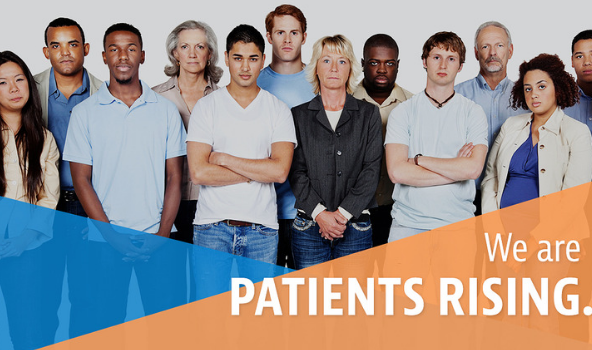 You’re joining a community of patients and caregivers who advocate for patient rights and dignity. You’re participating in important conversations about access to treatments patients need and deserve. Patients Rising and our partners at LegalZoom are thrilled to offer our Supporter membership level access to LifePlan, a suite of services that supports individuals and families at every stage of their lives. (We also offer a 3 month trial subscription.) Supporting members will be able to more confidently navigate daily and major life events with services that include: Creating a will, trust, medical directive and power of attorney (including consultations with a lawyer), customized financial planning (by an in-house Certified Financial Planner), identity theft protection against medical fraud, cloud storage for medical and other important records, And more…Learn more about LifePlan by visiting their website.